Staff and volunteers work in various functions including – Central Services, Communications, Fundraising, Legal, Operations and Veterinary. 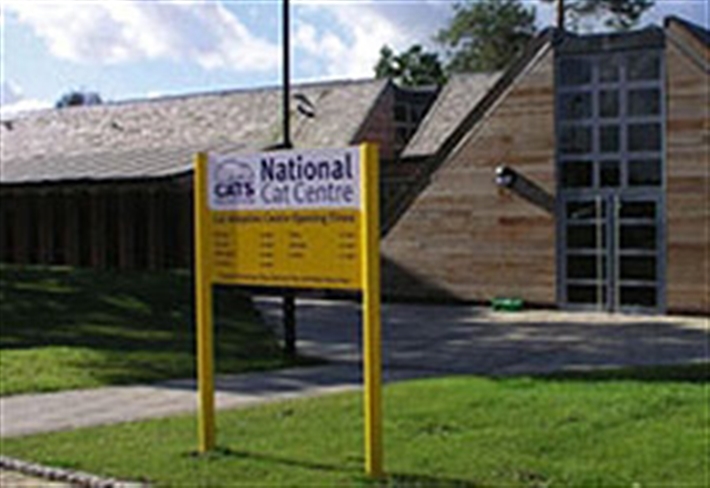 In addition to our administrative office, the NCC is also home to our National Cat Adoption Centre (NCAC) and Visitor Centre. 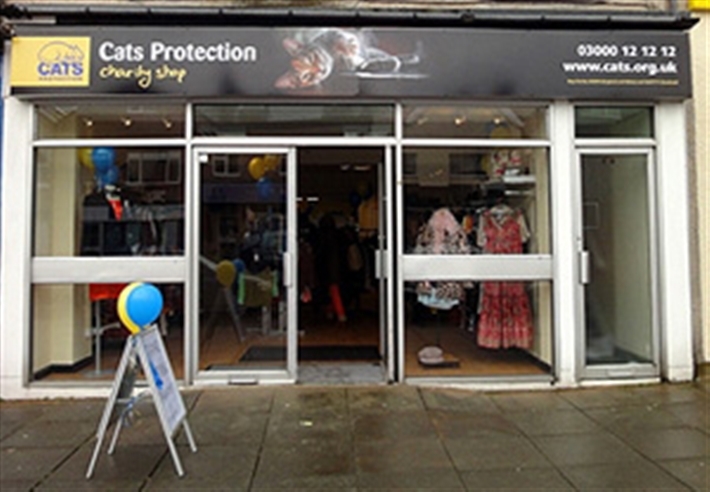 The perfect place to buy second hand clothes, books, home ware and lots more! The goods being sold are mainly used goods donated by members of the public and are sold at very competitive prices. 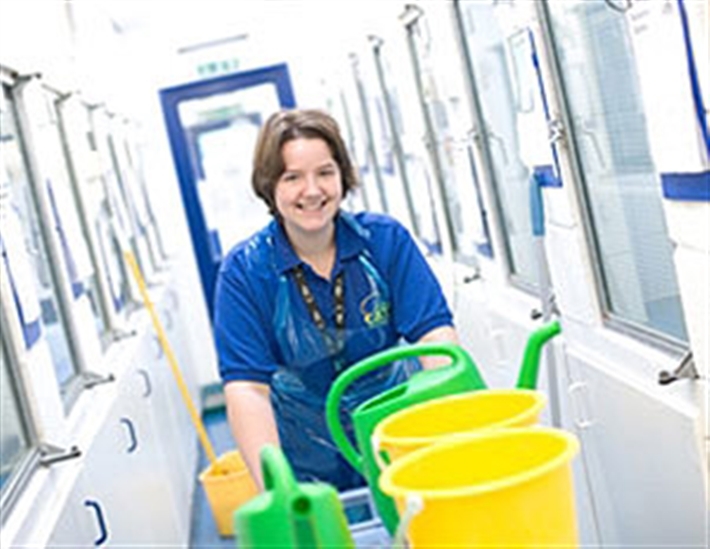 Our adoption centres are mainly run by paid staff members who look after the cats on site. Adoption centres may consist of indoor or outdoor pens and cat cabins where the public can come and visit the cats in our care. We have 36 centres across the UK. Our dedicated adoption centre staff and volunteers work hard to achieve the charity’s three aims and are often seen as the ‘public face’ of Cats Protection. 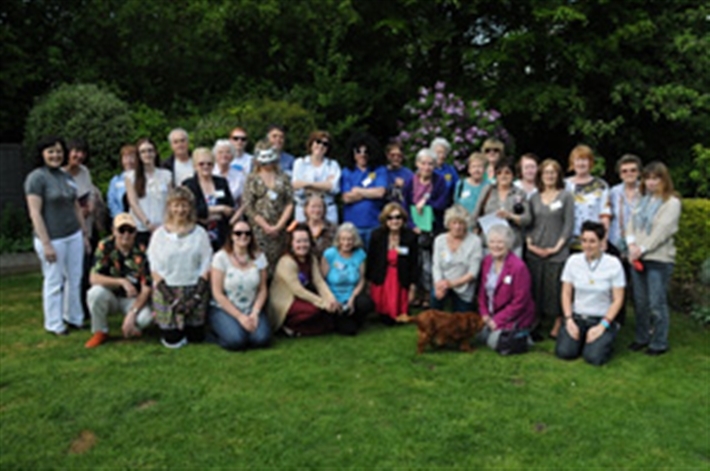 Volunteer branches are local community groups based across the UK, run entirely by volunteers carrying out their roles from their own homes. The number of volunteers in each branch differs greatly, as does the types of volunteering roles being carried out. Instead of visiting an adoption/homing centre, a person wishing to adopt a cat would visit one of the branch Fosterers, temporarily looking after the cat or kitten, in their own home. Education Groups are made up of Education volunteers who present educational talks to local schools and community groups. 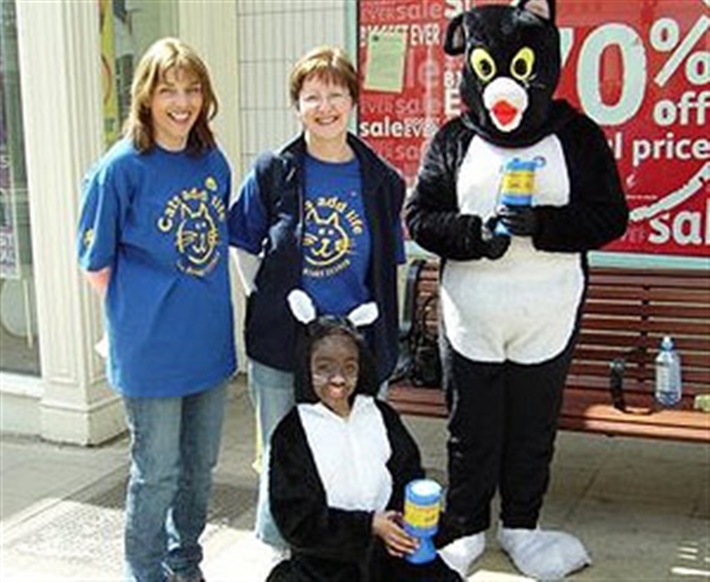 Made up entirely of fundraising volunteers, our fundraising groups help to raise charitable funds.